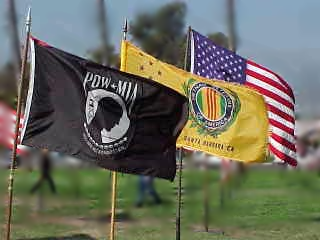 Our members are (1) Vietnam Veterans, (2) Vietnam Era Veterans (you need not have served in Vietnam), and (3) Associates (those individuals who may or may not have served in the military). All are equally welcomed and appreciated. 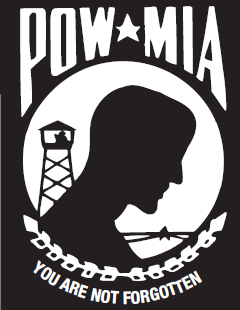 If you are a Vietnam veteran or a Vietnam Era veteran and are interested in membership with the Vietnam Veterans of America (VVA), please download and complete this VVA membership form. You will be required to provide your DD-214 in addition to applicable dues. NOTE: If you have difficulty finding a copy of your DD-214, just follow this link to the National Archives to request a free copy of your DD-214. 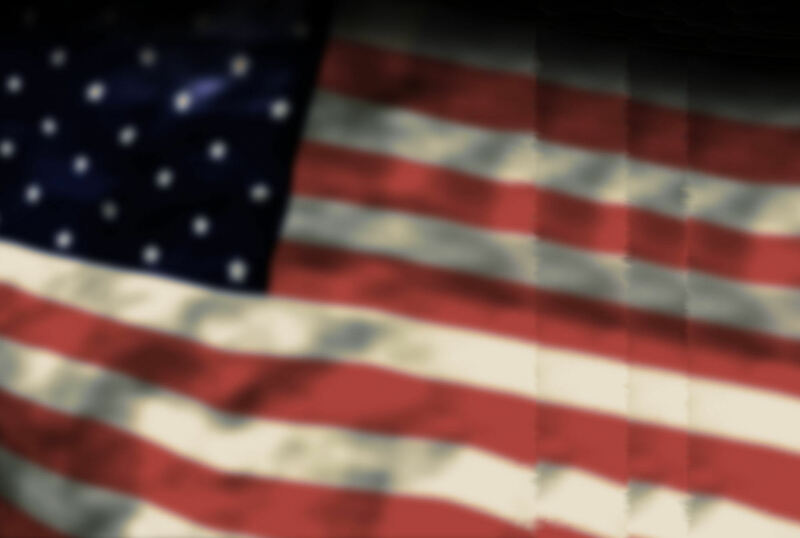 If you are NOT a Vietnam era veteran, but would like to join the Associates of Vietnam Veterans of America (AVVA), just download and complete the AVVA membership form along with applicable dues.